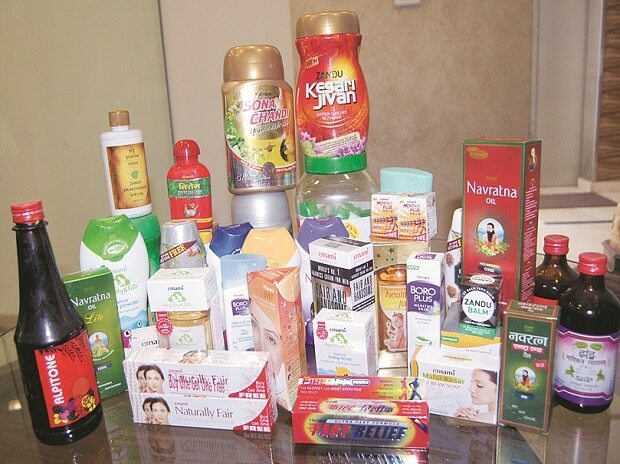 The complaints, filed by HUL against two fairness brand variants of Emami, had been rejected by the Independent Review Committee (IRC) of ASCI, an Emami spokesman told PTI. Campaigns for the two fairness variants -- Fair & Handsome Instant Fairness Facewash and Fair & Handsome 100 per cent Oil Clear Instant Fairness Facewash -- were contested by HUL on grounds of use of language and misleading the consumer among others, the spokesman said. When contacted, an HUL spokesman said, "Regret. We have no comments to offer." The company said that according to A C Nielsen, the Fair & Handsome fairness brand had reached the number three spot among the cluttered men's facewash market in a span of three years.